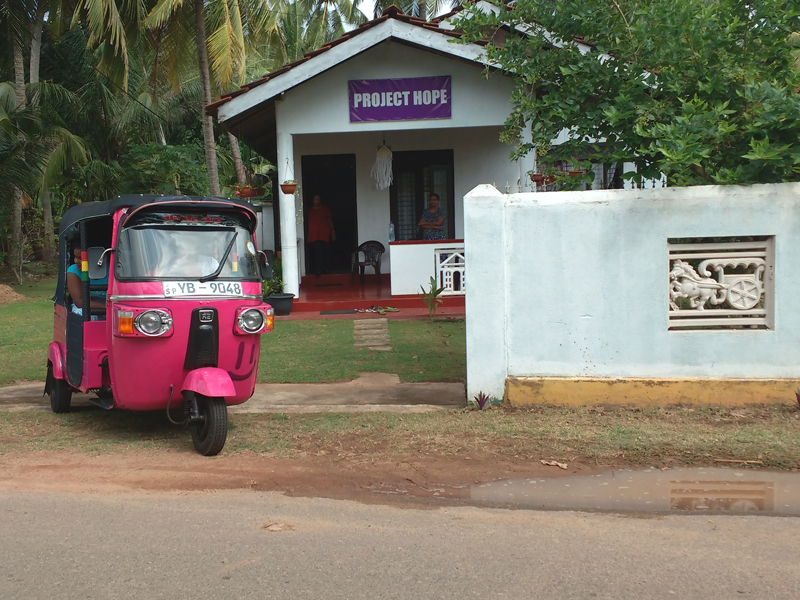 Project Hope in Sri Lanka offers vulnerable families a better alternative. When a family is torn apart by poverty they can lose everything. In their time of crisis, Project Hope offers a hand up, rather than a hand out, by improving a family’s life chances and importantly, those of their children. A package of holistic care tailored to the individual needs of a family is offered through direct, practical support so that parents will not be forced to abandon their children to institutions. Project Hope’s family strengthening programme has achieved a 100% success rate in keeping families together and is transforming lives of children and communities. Why is there a need for Project Hope? 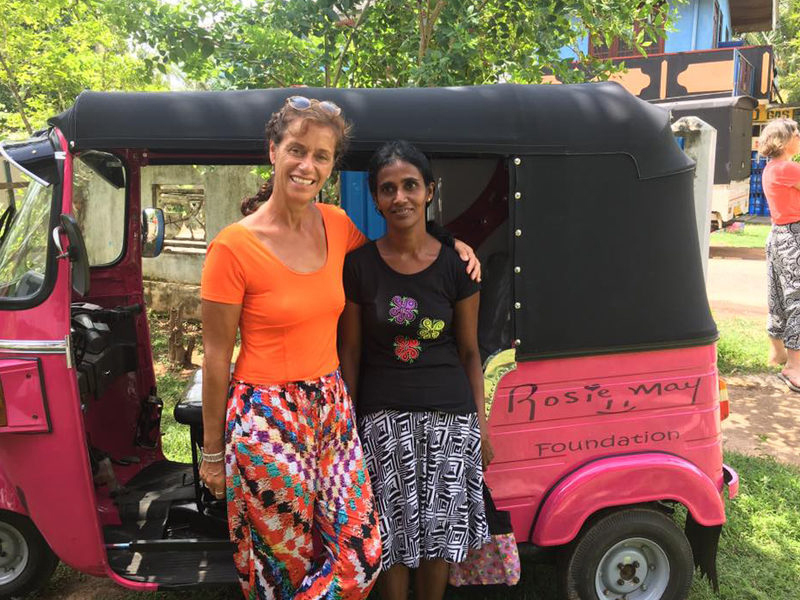 90% of children in institutions in Sri Lanka have at least one living parent (UNICEF) meaning the vast majority of children are missing out on a loving family environment. 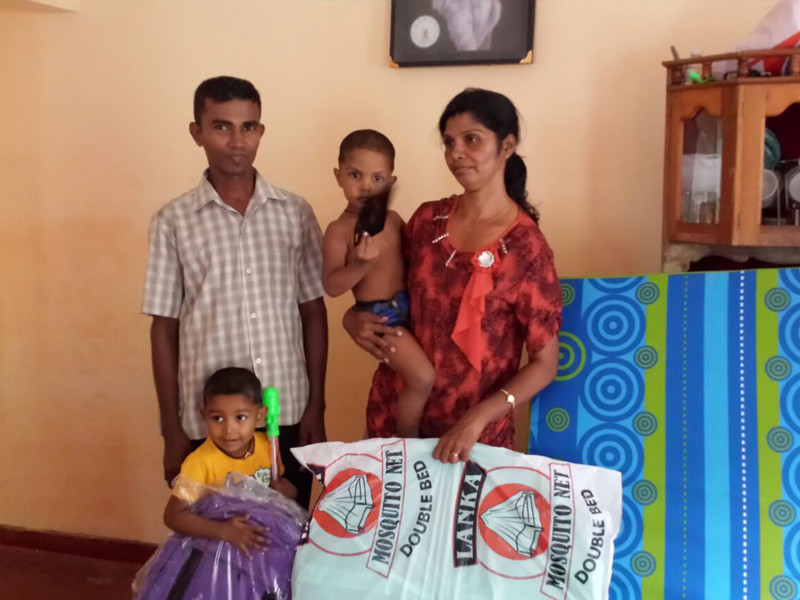 Stability- emergency support, families are provided with food vouchers, clothing, bedding, mosquito nets, nappies and baby formula, financial support with rent and household bills to stabilise their immediate crisis situation and prevent further deterioration. Health- improving health outcomes for single parents and their children through access to medical treatment, medicine, physiotherapy, health education. 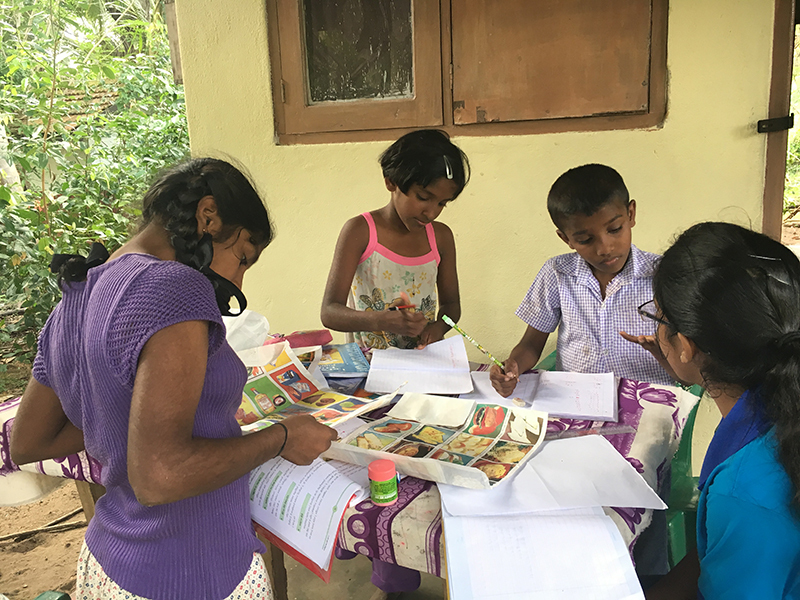 Educate- improving education outcomes for children through donations of school uniforms, shoes and educational resources, access to early years education and after-school English and activities. Building Networks- Establishing or improving contact with family and relatives and the local community, self-help groups, and counselling services. Economic Empowerment- Skills training for single parent mothers, support with finding employment or establishing their own businesses to begin generating a reliable and sustainable income. Skills training pathways include: incense stick making, sewing training, coir making, cookery, broom making and tuk tuk driving. Investigate root causes leading to abandonment of babies and children. Strengthen families to enable mothers to keep their babies and children so they can bond and form healthy attachments. Lakmini is now 4 years old, a bright little girl with an infectious smile. Lakmini has just started pre-school. She is too young to understand that if it were not for Project Hope she would now be in an orphanage. Lakmini would have no one to love her and be denied the right to grow up together with her family. Lakmini’s mum turned to Project Hope because she knew that to give up her children would have broken her heart, and condemned her children to a world without a mother’s love. Lakmini and her baby brother know the love of a family, what they don’t know is that without that love they would not have the future they deserve. Where Next for Project Hope? Project Hope continues to develop and respond to families in crisis. 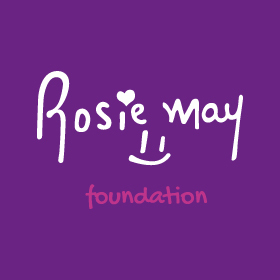 The success of Project Hope is our grass root approach that provides on the ground, direct and practical individualised care and support that is tailored to a families need. Project Hope is embedded in the community, local staff, local participation and collaboration with local government will continue to be developed to enable us to reach out to more children in crisis.